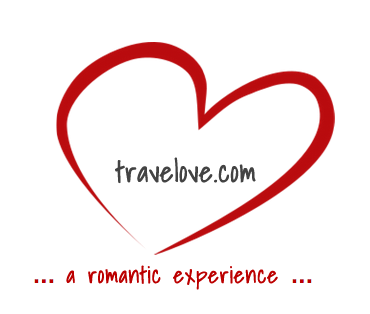 There are plenty of wonderful places where you can spend the Valentine’s Day with the love of your life. You could just head to your neighborhood park and sit side-by-side, holding hands. You could go on a cruise vacation together. Or you could go see a movie. But it’s good to realize that not every place is the same. There is definitely more romance in the air in certain places. These are some of the most romantic places to spend a romantic Valentine’s Day with your mate–they are worth traveling to for a Valentine’s Day you’ll never forget. Paris, France This might be an obvious location, but it’s true that Paris belongs at the top of the romance list. 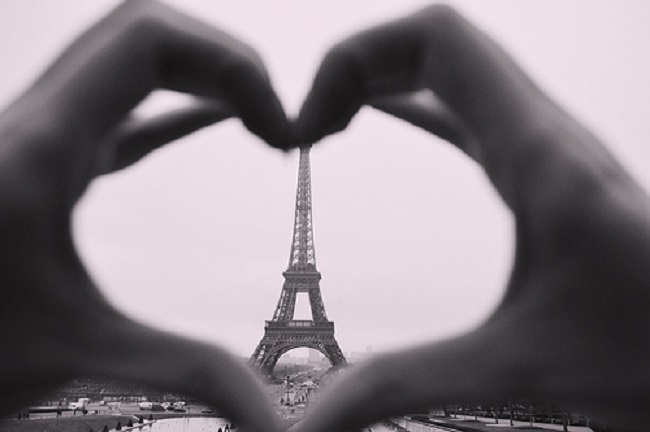 The ultimate romantic city for all lovers, couples will love Paris sightseeing alongside all of the romantic cafes and corners to snag a kiss. There is a lot to do in Paris, even if you are not into landmark hunting. Hold hands and stroll from Montmartre to Saint-Germain. You will cross the Marais and pass the Canal Saint-Martin. Then there is the Champs de Elysees as well. Do try out the romantic bridges on the Seine River, too, and be on the lookout for the mass makeout session, during which hundreds of couples meet on Valentine’s Day in Paris to make a huge statement of love and simultaneously kiss on one of the city’s most iconic bridges. Venice, Italy – You will always find the spirit of romance in Venice. Small lanterns illuminate the darkened streets and alleys and there are plenty of delectable restaurants hidden away from the crowds. Visit St. Mark’s Square in a moonlit night with your love–it’s absolutely spectacular. Listen to musicians playing their string instruments, and, of course, there are the iconic gondolas where you could get cozy with your love as you explore the canals of this fantastic city. Verona, Italy Verona is famous for being romantic, seeing as it is the setting of Shakespeare’s ultimate romance, Romeo and Juliet. It is a beautiful town with lots of medieval architecture and Roman edifices. 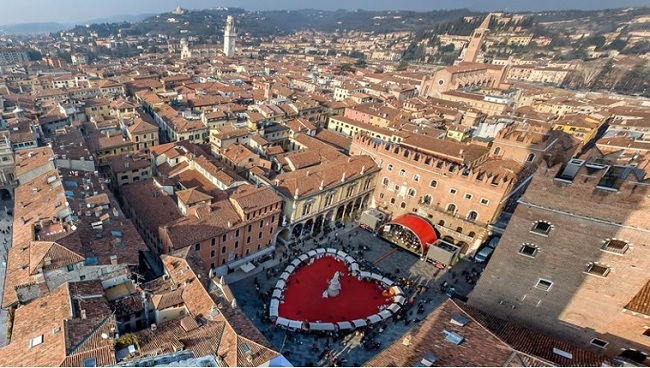 Verona is very close to Venice, both being the most romantic cities in Italy, but it attracts fewer tourists. Those who come here love it for this reason, as the streets are never crowded. It’s a fantastic place to propose, rekindle that flame, or celebrate your glorious togetherness. New Zealand – You could visit New Zealand to spend Valentine’s Day. The entire country will delight you, whether you rent a seaside cottage or go on a sunset cruise. Be it the mountain landscape, the stunning valleys, or the rugged coastline, the setting is always makes New Zealand one of the most romantic places on Valentine’s Day. Agra, India Everybody knows about the Taj Mahal, but very few people know about Agra, the city where the Taj is located. The Taj Mahal is the monument of love constructed by the Emperor Shah Jahan in memory of his beloved wife, Mumtaz Mahal. It’s spectacular, whether you are seeing it at dawn or in the middle of the night during a full moon. 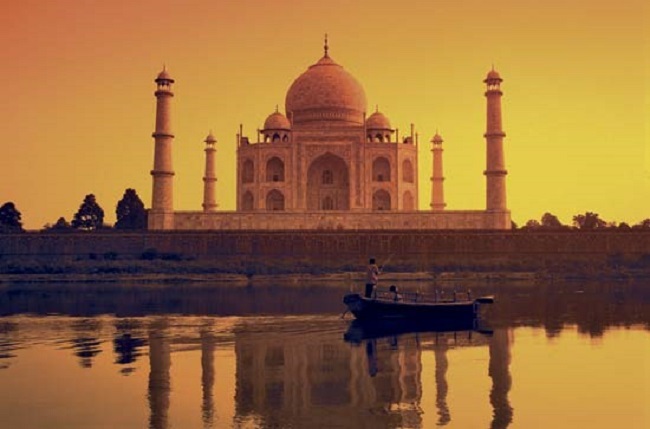 The Taj Mahal is sure to bring out romantic emotions in both you and your loved one.